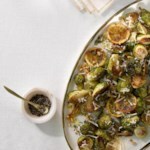 Don't throw away all the leaves that fall off brussels sprouts when trimming. 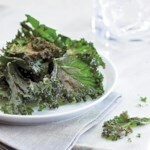 Instead turn them into a healthy, crispy snack reminiscent of kale chips. 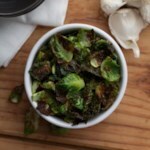 Get the recipe for Brussels Sprouts Chips. 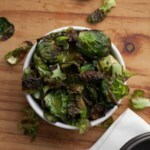 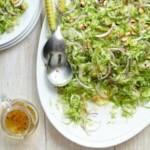 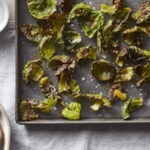 "How to Make Roasted Brussels Sprouts Chips"